On Sunday, February 3, AFC champions the New England Patriots will play NFC champions the Los Angeles Rams to decide the Super Bowl champion for the 2018-19 NFL season. 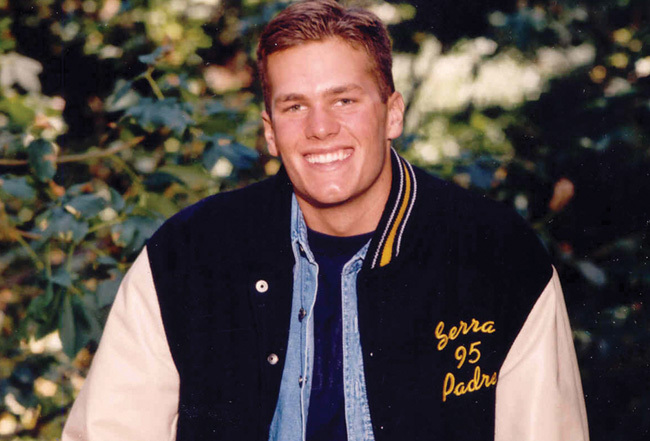 MediaMine’s archives feature the Stu Ross Before They Were Pros collection, which includes footage of New England’s Tom Brady playing high school football for inclusion in your Super Bowl coverage. The collection contains hundreds of hours of current sports legends playing with their high school teams, before they become professional ball players.